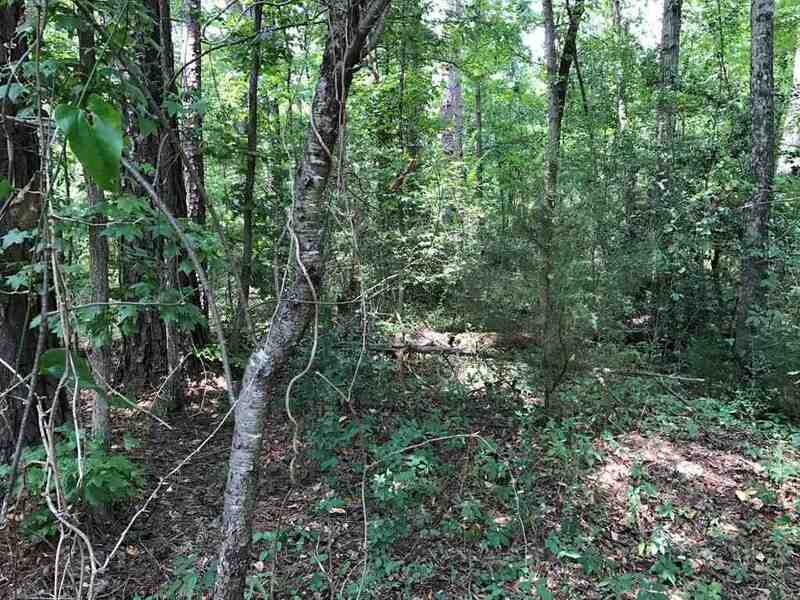 Come check out this new wooded building lot on Myra Place in beautiful Jacksonville! This lot is at the end of the lane and includes two parcels adding up to 1.33 acres. The property owner worked it out with the City of Jacksonville to finally get water access extended to this lot to make it build able. Water tap is already installed. Seller is a licensed real estate agent. Build you dream home here!